Data show real estate remains the preferred asset class among India's Union Ministers. Whether you believe it or not, housing has become more affordable today. The households at the bottom of the income pyramid cannot afford housing at market prices. In India, infrastructure development has not kept pace with economic growth. Where Do World's Billionaires Live? Circle rate is the minimum price at which any real estate asset can be sold. PropGuide lists six popular projects in Gurgaon that draw NRI investors' attention. PropGuide takes a look at why time is ripe for Non-Resident Indians to invest in property here. PropGuide looks at the foreign exchange norms that govern NRI investment in Indian real estate. PropGuide lists top five destinations where NRIs can buy affordable homes. PropGuide looks at emerging themes in real estate in India which might attract investors. 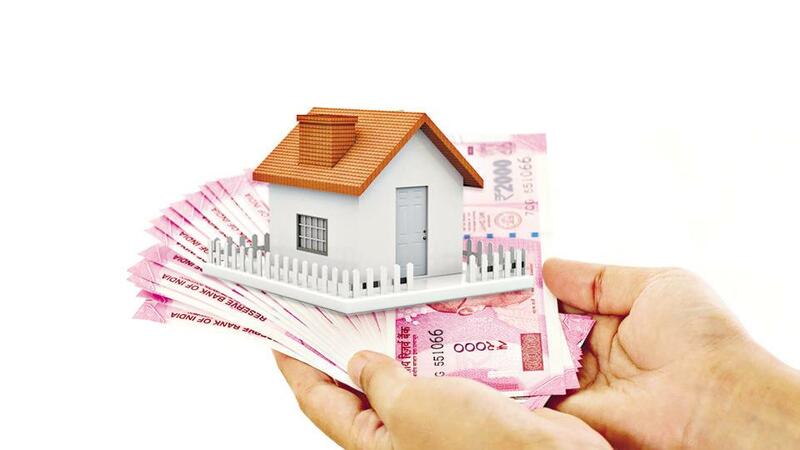 PropGuide looks at why young NRIs are investing more in Indian real estate. Developers, who want to continue paying the Goods and Services Tax (GST) at old rates to enjoy input tax credit, have been given time till May 10 to inform their respective jurisdictional officers. In case they fail to do so, they would be understood to have opted for new rates, the Central Board of Direct Taxes has said. The paperwork involved in a real estate transaction, including stamp duty on property purchase that you have to pay, entails a fair amount of money getting spent. After all, it is these papers that stand as proof of your property ownership. Among the major costs are the one-time registration fee and stamp duty that you have to pay under Section 3 of the Indian Stamp Duty Act, 1899, after a sale deed is processed. To help you understand how these work, PropGuide looks at 10 aspects of stamp duty charges on property buying that all home buyers must know about. Buying a home loan protection plan makes perfect sense in these times of uncertainty. However, before you sign up for one, do make sure that you know what it means to have a cover for your home loan. After opening the initial public offering of India's first real estate investment trust (REIT) on March 18, Embassy Property Development has become the second-most valuable real estate company in India on its stock market-debut on April 1. Since most of their other modes of protests are yielding hardly any results, a section of buyers, who have been awaiting the delivery of their homes for years in the Noida property market, have decided to use the upcoming Lok Sabha elections to mark their angst. The Noida Extension Flat Owners and Members Association (NEFOMA), which was formed and registered in 2010, on March 24 launched a no-home-no-vote drive, under which the members would opt for the NOTA — none-of-the-above — option when they go to cast their vote on April 11. Do you think real estate is a good investment decision today?